One of the most popular requests Tim gets is to compere events. Why? 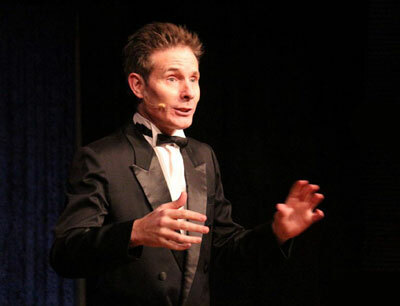 Because not only does he energise the audience whether he’s hosting a gala show, an awards night or an entire three day conference, but he injects magical surprises all throughout the event.